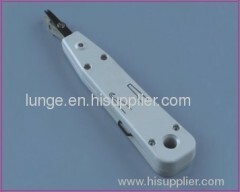 We are one of the professional China manufacturers work at network tools. The following items are the relative products of the network tools, you can quickly find the network tools through the list. 1\parts are made of good quality 45# steel, 8P8C socket is dealed by heat treatment. 2\Handle is made of plastic. 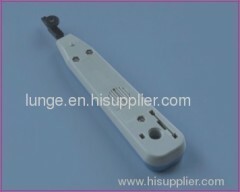 Our tools are suitable for the connecting working for patch panel, modules and cable...and so on. 1Our tools are suitable for the connecting working for patch panel, modules and cable...and so on. Group of network tools has been presented above, want more	network tools , Please Contact Us.